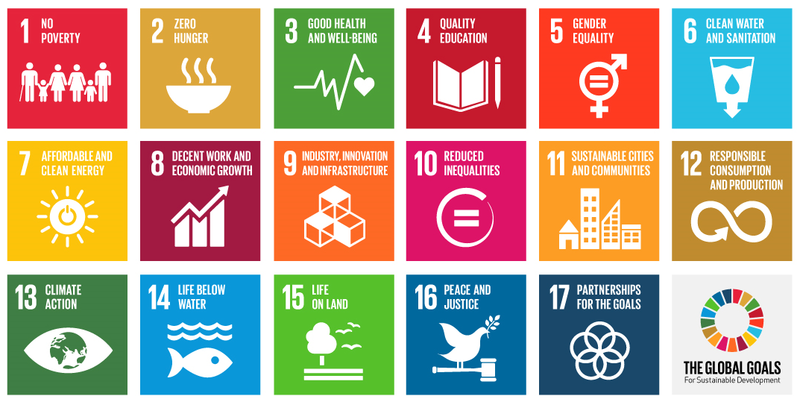 It’s difficult to rank order the Global Goals – they are all important. But Goal six, “Clean Water & Sanitation: ensuring the availability and sustainable management of water and sanitation,” is critical. The 2015 WEF Global Risk Report has ranked the water crisis as the number one Global Risk the world faces in terms of impact. The planet and every species that lives here simply cannot survive without access to clean water. However, the issue of water availability and sustainable management of water and sanitation is so complex that solutions vary by sector, geography, climate, accessibility, government regulation and so on. In some parts of the world water seems never ending. Many people can’t imagine the tap running dry in their home in New York City or London. Grass is still watered in California and pools are still filled despite extreme drought. In other parts of the world billions live with NO access to clean and safe drinking water and sanitation. They walk miles from their home to reach water. So many innovators and charitable organisations are doing valiant work to help end the water crisis, but without viable means of scaling and sharing information, the fear is we will not be able to react quickly enough to ensure clean water and sanitation for all. Scalable solutions and funding models are critical. Perhaps one of our most exciting initiatives at Motive, is our work with a large financial services firm and its focus on accelerating the adoption of sustainable investing. Today, we have a vibrant landscape of sustainable finance solutions that allow investors to invest their money to achieve competitive financial returns and positive societal impact. The myths of sustainable investing being simply a niche impact investing market or the sacrificial lamb of your investment portfolio are simply that, myths. As of 2014, sustainable investing accounts for 30 per cent of worldwide assets under management. A recent report from Morgan Stanley showed that over a seven year period, sustainability focused mutual funds had equal or higher returns and equal or lower volatility 64 per cent of the time, compared to traditional funds. Not bad. The opportunity to create a significant flow of sustainable funding for issues like clean and safe water are one of the most important factors in ensuring that we achieve the Global Goals by 2030. New sustainability-related business opportunities could amount to $10 trillion or 4.5 per cent of world GDP by 2050. * Now if that’s not an incentive for the power of business to build a more sustainable future, I don’t know what is. Scaling awareness is also a tricky issue – low attention spans, fragmented media, expensive and shifting media costs, new technologies, language and cultural barriers, etc. Business has a huge opportunity to not only scale awareness and educate people on issues aligned with their missions, but more and more research is proving that people around the world buy with their heart as much as they do with their wallet. Authentic commitments, not just campaigns are proving more successful. To steal a line from the campaign, the difference between looking and seeing, is the power of the image. Scalable collaborative models are also important. In 2013, Karena Albers and I co-founded WHOLE World Water (WWW), a social enterprise to raise money for clean and safe water initiatives around the world. The model is very simple. 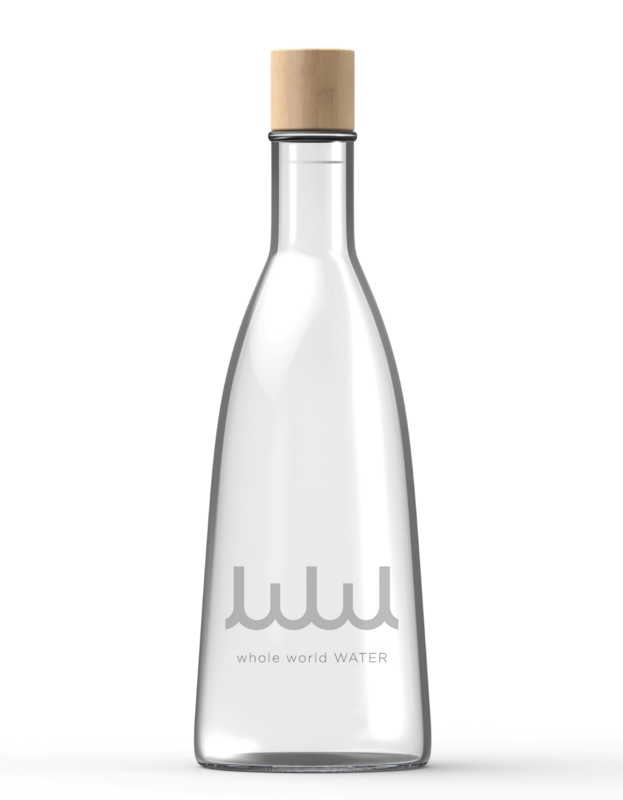 Hotels, resorts and restaurants join WWW; provide filtered water to their guests served in reusable glass bottles; and contribute a percentage of the proceeds to the WHOLE WORLD Water Fund – win, win. Members reduce costs/increase profits by replacing commercially bottled water with filtered water. They provide their guests with a higher quality product, they reduce plastic waste. And they increase funding for clean and safe water initiatives around the world. Uniting the hospitality industry around a better business model could raise billions of dollars in the fight for clean and safe water. We’re proud to have members across the globe helping to give the WHOLE WORLD Water, including Virgin Limited Edition properties around the world and the new Virgin Hotel in Chicago. I’ll end with a call to action. We need more innovative, scalable solutions and stronger collaboration. Not just in terms of unique technologies and infrastructures, but unique funding models, business models and resource collaboration platforms. Because, how long can we wait? -This is a guest blog and may not represent the views of Virgin.com. Please see virgin.com/terms for more details. Jenifer Willig is the cofounder of motive working with companies and organizations to prove, position and scale their social impact and WHOLE WORLD Water a social enterprise raising funds for clean and safe water initiatives around the world.